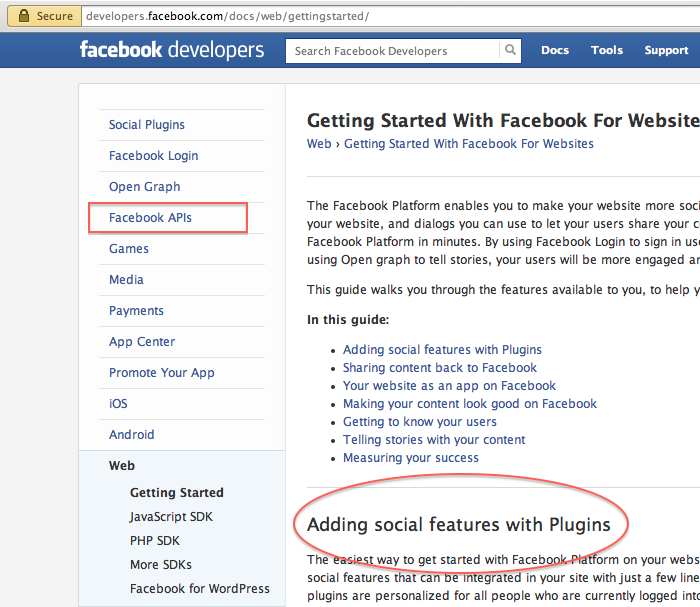 Object Meta Tags for Facebook Open Graph Protocol are represented by HTML markup on a particular webpage which uniquely defines each object. Here are standards. There are three parts – Creating Objects, Reading Objects and Updating Objects. We can implement Open Graph Object Meta Tags with widely known Pointers. Real fool People will confuse you, because there are many so pro-claimed SEO-Experts. These has very little direct relationship with SEO itself, these are for representing an web object in a common way so that we can use the associated Application programming interface or API, like Facebook Open Graph Protocol and they will be fetched via either by cURL (read this guide for Installing cURL in Windows, on OS X by default cURL is installed, in case of Linux distros; they might be required to be installed, run which curl command to check) or directly in case of Apple OS X or Linux Distros or BSD variants. An unrelated topic : Please check the respective Author’s degrees before on any webpage while reading anything on Object Meta Tags for Open Graph Protocol or any thing which appears relatively ‘new’ to you; it is obvious that; a person from any practical application field of science with world wide accepted degrees will not misdirect you. A person with bachelors on Engineering / BE or above will not write any contradictory article from this guide. There can not be any point of confusion. Because these are application of science, hardly will have some branding. All has some standard. Unfortunately, a person from Rackspace once wrote a good point – the persons who are actually knows; get lesser time to write them up. Degrees has definite values. All will claim they are big person and show a big digit of followers – do not get fool; these can be ‘purchased’ easily. The thing is said because an innocent person via comments has complained us that a ‘bigger person’ has ripped a good amount of money. So, some are constant with a domain, some are variable and needs to be generated by any server side programming language for dynamic generation – like we do with PHP for WordPress. These are the very basics of Object Meta Tags for Facebook Open Graph Protocol. This Article Has Been Shared 6433 Times! Cite this article as: Abhishek Ghosh, "Object Meta Tags for Facebook Open Graph Protocol," in The Customize Windows, June 24, 2013, April 26, 2019, https://thecustomizewindows.com/2013/06/object-meta-tags-for-facebook-open-graph-protocol/.